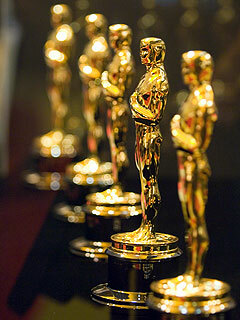 With the holidays coming up fast, the Oscars are not that far away. 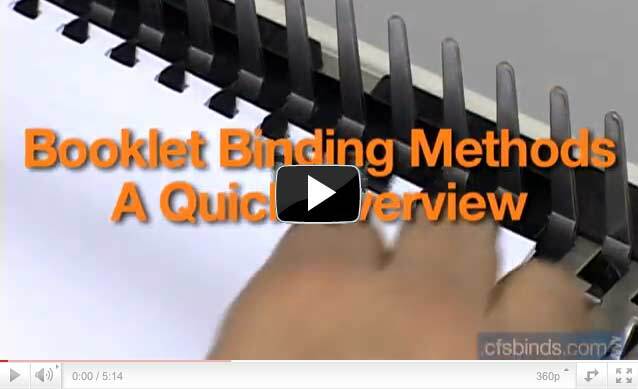 So, we thought we’d share some of our most viewed tips on the CFS Binding Supplies YouTube channel. Not that we think our bindery training videos are Oscar-worthy (okay, yeah we really do think that) – we just hope that you find them useful and informative. To date, we have created over 50 videos that can be seen at www.cfsbinds.com on various section and individual product pages. All the videos below have been viewed at least 1,500 times (some over 4,000)! 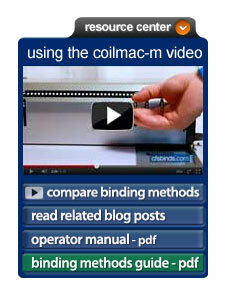 We are so pleased to think that they are possibly helping people looking to understand more about bindery operations. Please take some time to watch these and share with others you think may benefit from these quick tips. Please feel free to comment, we’d like to hear what you have to say. Thanks for watching! Got a suggestion for a video tip? are there any topics you’d like us to cover? Please take a moment to let us know in the comments below. I recently purchased a riding lawn mower for my home. Now I’m not the most mechanical person in the world, so when I went to change the mower blades, I was a bit nervous. Consulting the manual was not help either, as it was obviously written by someone who assumes that the operator knows at least something about these machines. So what did I do? I went to YouTube and did a quick search for my mower. Seconds later I was watching videos of some guy in his backyard walking me step-by-step through the process. He made similar videos for changing the oil, adjusting the mow height and even changing the battery. Gotta love technology! If this guy were selling parts and accessories for my mower I would’ve been a lifelong customer! – CFS YouTube Channel – We offer numerous videos to guide you through many of our product categories in a fun and educational format. New videos are added often – visit the CFS Youtube Channel. – PDF Quick Guides – Sometimes you need a little more information than what we can squeeze into a video. These guides provide the fine details that you’re looking for. You can quickly download our PDF quick guides on Binding Methods, Covers or Passport Photos. CFS is dedicated to updating and expanding our selection of these tools. We want you to have instant access to information and answers – just like I found for my lawn mower. Do you have a request for a video or PDF quick guide that you’d like to see on our website? Please let us know – we’d really like to hear your suggestion in the comments below!